Your tanka / tanker sails safely home to harbour, Viv! I love the nod to Whitman in the title… Maybe be we all need a captain to follow. You were the only one that noticed! Excellent 🙂 :)… and … yes, or we captain our own souls! 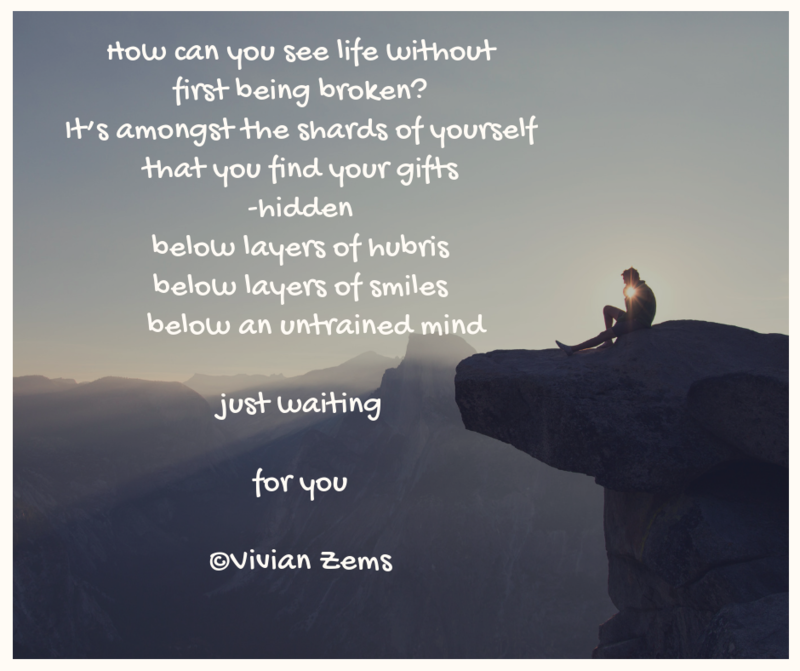 #Haiku Happenings #10: Vivian Zems’ latest #tanka for Colleen’s Weekly Tuesday Tanka Poetry Challenge! Thanks Colleen… it took me awhile too! Its unpredictable that is why life’s journey is exciting! Life it without regrets, I say! I like the cruising and hope it can be without regrets. We always hope so… by being the captain of our soul. Very nice Vivian!! No need for regret…life is what it is… make the most of it!! I did not realize I had done that. Stating a fact of life so poetically one faces it without fear.